Iconic restaurant with second outlet in Hillsboro has 25-year-old history at 17502 S.E. McLoughlin Blvd. 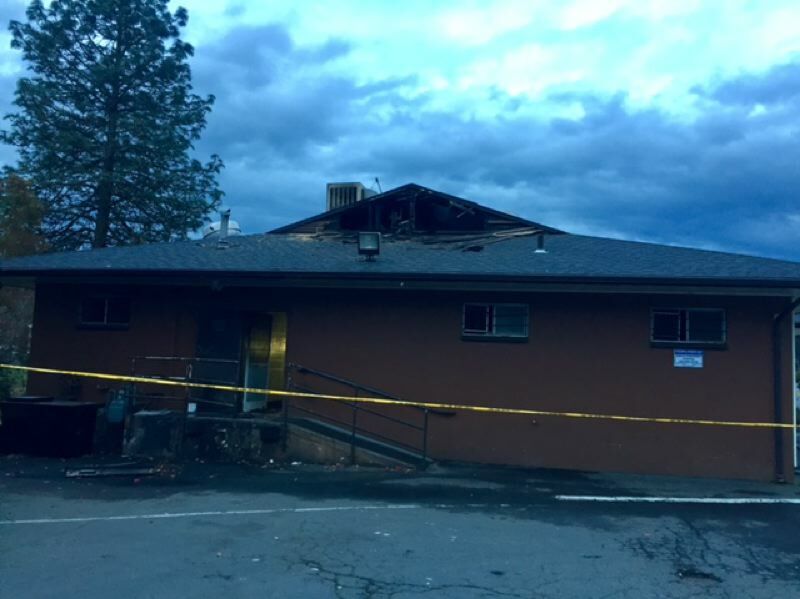 This week fire damage closed an iconic restaurant with a 25-year-old history in Jennings Lodge. 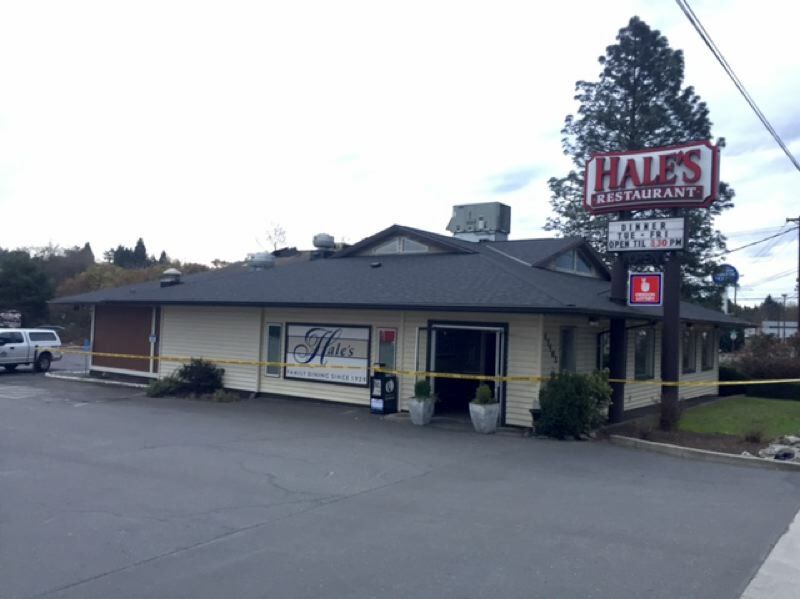 At 2:27 a.m. Tuesday, March 13, a Clackamas County sheriff's deputy reported smoke coming from the roof of Hale's Restaurant, 17502 S.E. McLoughlin Blvd. As fire trucks from Clackamas Fire were driving to the scene, the deputy reported updates to dispatchers about fire coming out of the roof at the rear of the building. The deputy also witnessed fire inside the building. First-arriving firefighters forced open the back door. As they advanced into the building, they encountered smoke and fire, said Clackamas Fire spokesman Steve Hoffeditz. "A hose line was taken in to start fighting the fire as the truck company made its way to the roof to ventilate the structure and control the attic fire," Hoffeditz said. "Other arriving crews searched the structure, while other companies were pulling ceiling so the fire in the attic could be brought under control." By 2:59 a.m., the fire was brought under control, and no injuries were reported. Firefighters were able to contain the fire to the kitchen, while the dining area only received smoke damage, Hoffeditz said. Clackamas Fire investigators have narrowed down the source of the fire to a storage room in the kitchen and are working to determine its cause. Hale's opened up in Hillsboro in 1971, and the restaurant opened its Jennings Lodge location in 1993.